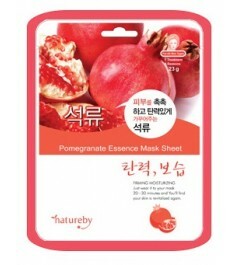 Naturally rich in antioxidants, which help to protect skin form free radicals. 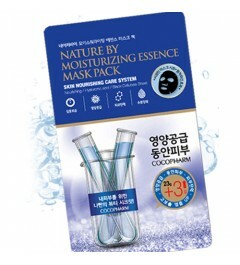 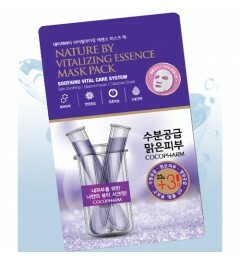 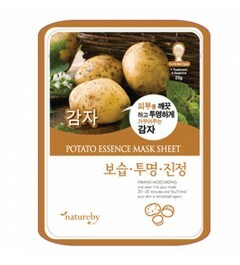 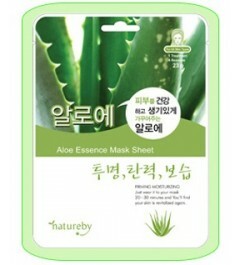 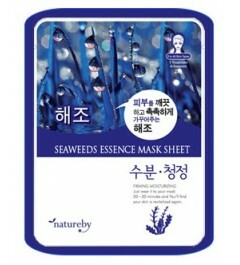 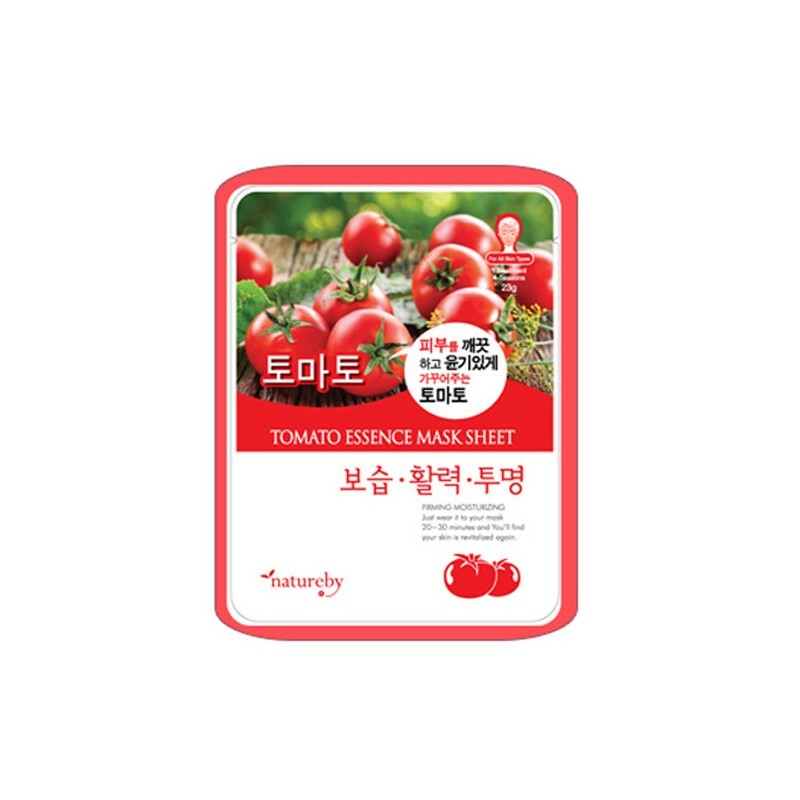 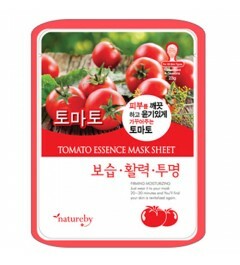 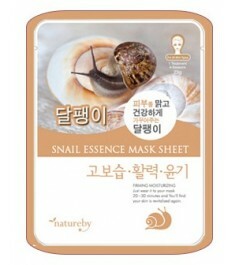 This water-soluble essence mask sheet pack is designed to deeply moisturize and condition the skin using concentrated natural plant extracts that help the skin absorb nutrients. 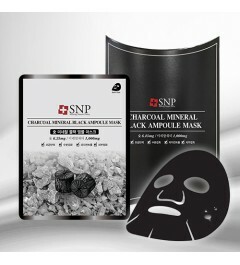 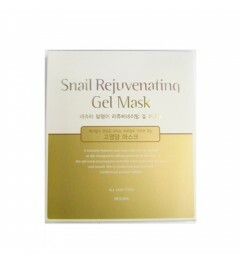 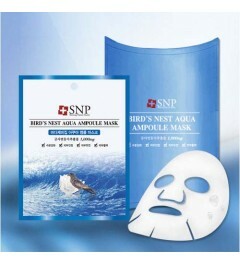 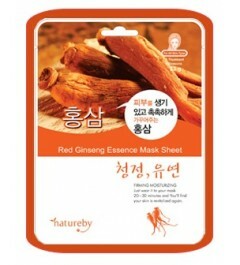 Just wear it to your mask 20-30 minutes and you'll find your skin is revitalized again.